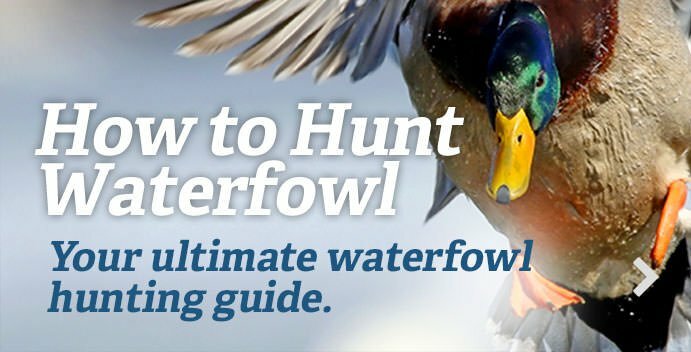 For a state that receives little mention in waterfowling circles, Georgia offers a surprising amount of variety and opportunity. Wood ducks reign supreme in the state, as Georgia hunters shot more than six times as many woodies — almost 124,000 — than any other species in 2017-'18. Wood ducks inhabit rivers, flowages and flooded swamps throughout Georgia. Ringnecks and green-winged teal ranked second and third, respectively, on the harvest list, and Georgia hunters also shot a fair number of mallards. Meanwhile, Canada goose opportunities seem to be increasing throughout the state, as hunters took almost 25,300 honkers in 2017-'18. The state features many types of waterfowling opportunity, including diving ducks on large reservoirs. Lake Seminole, a 37,500 U.S. Army Corps of Engineers reservoir, has relatively shallow water that promotes aquatic vegetation growth, and it boasts the state’s largest concentration of wintering waterfowl, including scaup, canvasbacks and ringnecks. Lake Hartwell, a 55,900-acre reservoir on the Georgia-South Carolina border, provides moderate opportunities for geese and ducks, including teal, scaup, ringnecks and mallards. Other big-water waterfowl areas include Lake Lanier, Lake Burton and other Georgia Power reservoirs, and even coastal estuaries and sounds. Several state wildlife management areas also boast good duck hunting. Phinizy Swamp, which consists mostly of flooded timber near Augusta, attracts many wintering teal, mallards, gadwalls, ringnecks and wood ducks, and the Georgia Department of Natural Resources said the property “provides excellent hunting opportunity.” Other likely spots include Fishing Creek WMA, Lake Juliette and Rum Creek WMA, and Clarks Hills Lake and Clarks Hill WMA. Many public areas in Georgia have special regulations for waterfowl hunting, so be sure to check regulations for more information.